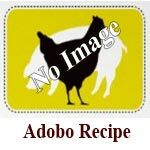 This page is a collection of Filipino Adobo Recipe that pinoy loves to cook. Here, you’ll find a variety of adobo recipes and cooking techniques in makind this adobo dish. 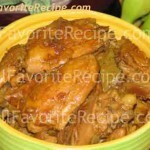 Adobo is a very popular dish and a cooking process in the Philippine cuisine. 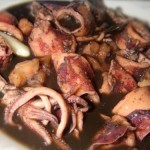 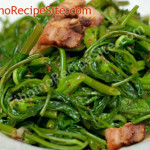 It is a marinade of vinegar, soy sauce and garlic but some will include onions, black pepper and pineapples, and some add vegetables, in which meats such as pork, chicken, beef or shrimps are marinated. 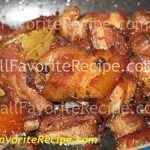 Then this marinated meat are cooked in oil. 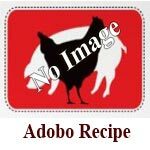 Their are allot of variaty of adobo recipes and I’ve collected some of them for you to try and taste the different type of adobo.